Low-income people are not the only beneficiaries of the Medical Assistance Plan (RAMED); it also benefits middle-to-high-income people. 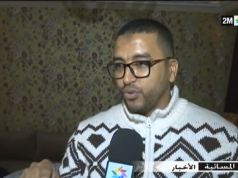 Rabat – Head of Government Saad Eddine El Othmani declared that 10 percent of RAMED’s beneficiaries are not the most disadvantaged. 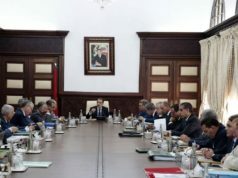 During the House of Councilors monthly session, dedicated to general politics, El Othmani acknowledged that 10 percent of RAMED card holders are far from being poor. El Othmani pointed out that the executive established a system to define RAMED beneficiaries in a fair and efficient manner. The objective of the system is to guarantee better quality of services for the most disadvantaged financially. The government plans to cover 90 percent of the Moroccan population with health insurance by 2021. 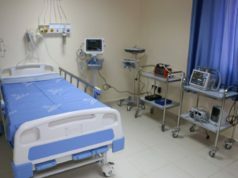 However, as of November 2018, only 16.2 million of Morocco’s 34.8 million people have healthcare coverage. 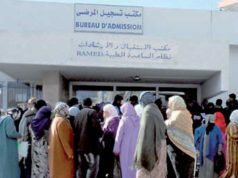 RAMED, which has been in place since 2012, along with Compulsory Health Insurance (AMO), covers only 60 percent of Moroccans. 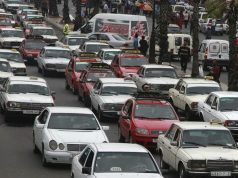 More than 25 percent of Moroccans (8.5 million) do not have medical care, especially the poor who live in rural areas, according to the World Bank 2017 Economic Memorandum. 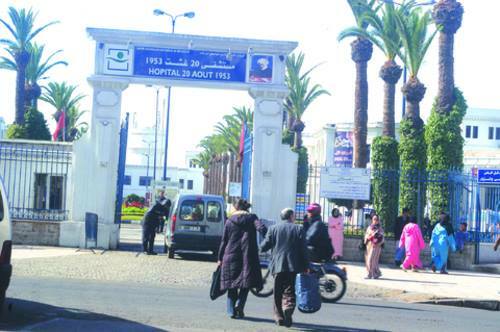 Quality of healthcare in Morocco is also affected by the many qualified doctors who emigrate because of the lack of proper infrastructure.